The Environment Is Not Neutral! We often see the built environment as a benign backdrop for everyday life, only taking notice when it gets in the way of our daily activities. However, over the last several decades, research has identified specific links between physical conditions in the environment and serious negative health consequences for the people who inhabit adverse environments. Studies over the past two decades have revealed important relationships between environments of childhood poverty and specific mechanisms that influence physical and mental health over the lifespan of children, including once they reach adulthood. 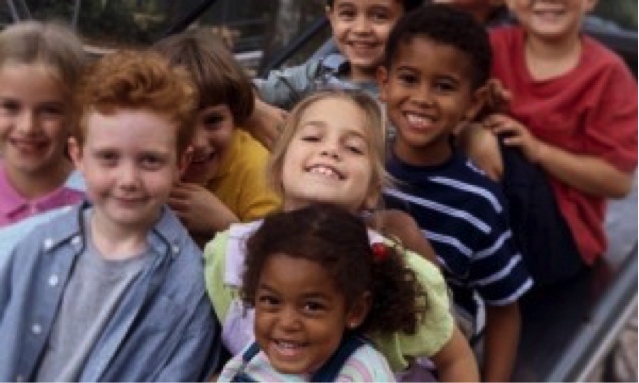 With over fifty percent of the worlds children now living in poverty, translating these links into implementable interventions offers a strong basis upon which to advocate for environments that offer safe and nurturing contexts for the daily lives of all children regardless of their social, cultural, or geographic place in the world. Notwithstanding ones level of affluence in adulthood, living in poverty as a child is associated with an increased likelihood of adult mental and physical illness. Numerous physical and psychosocial aspects of the environment are implicated in the health outcomes of children over their lifespan. 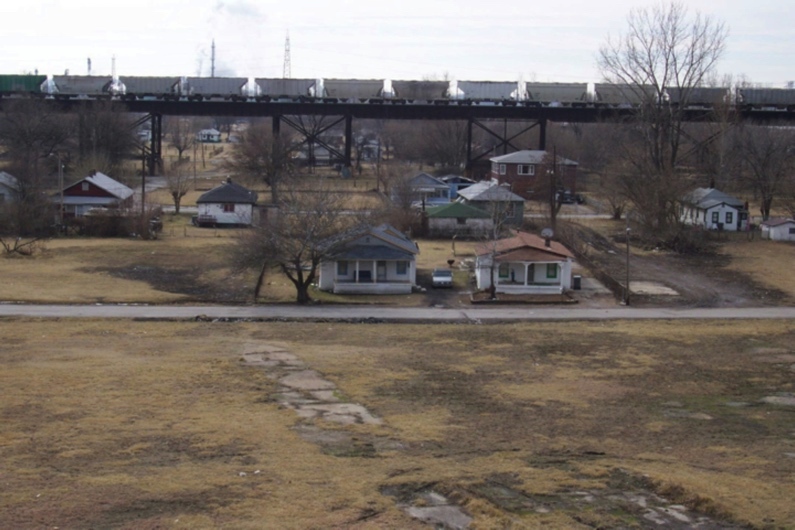 For children who grow up in poverty, the cumulative effect of chronic exposure to two or more risk factors or stressors is linked to both the short- and long-term health consequences of living in environments of childhood poverty. While much of the world reports rising levels of stress as a result of the conditions of modern life, children living in families at or below the poverty level are exposed to chronic stress that arises from both psychosocial and physical environmental stressors. Psychosocial stressors are associated with conditions such as exposure to greater levels of violence and harsh parental discipline, family disruption as a result of divorce or homelessness, and family separation. Poor households are also substantially more likely to be exposed to stressors that arise from ambient environmental qualities. These include heavy metals and chemical toxins, and air, water, and noise pollution. In the U.S., poor children are three times more likely to live in crowded households that are characterized as hectic, unpredictable and chaotic. Poor children experience these circumstances alongside other residential conditions like structural defects, rodent infestations, and homes where temperatures reach dangerous highs and lows. Despite poor physical conditions, households in poverty generally expend more than half of their income for housing, adding additional stress and limiting resources available for other basic necessities. Their housing is also more often located in neighborhoods that expose household members to crime and violence. 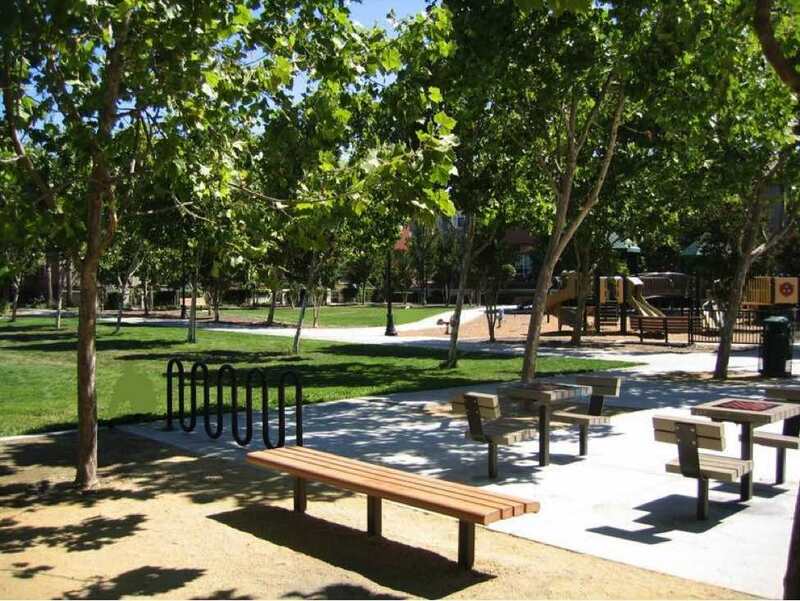 Few if any high quality public amenities such as parks, playgrounds, and recreation facilities exist in these areas. They found that childhood exposure to chronic stressors present in environments of poverty produces lasting neurobiological changes in the amygdala and prefrontal cortex regions of the brain. These permanent changes in the neurological and biological structures of the brain place individuals on a detrimental life path. Difficulties regulating emotional responses and problems with cognitive control that include deficits in attention, decision-making, and working memory often arise. The results of this study demonstrate that the environment is not neutral. Harmful agents like chronic noise, polluted air and water, toxic chemicals, crime and social chaos, individually and jointly influence health at many levels, burdening not only the individual but also broader society in ways we are only now beginning to understand. Quality housing, safe neighborhoods with appropriate public amenities, and social support systems are not a luxury but rather a necessity. If we consider the number of children around the world who live in environments of poverty that are rife with multiple environmental stressors, it is imperative that we work to change these environments in order to minimize these multiple stressors and reverse the embedded inequalities. Author Bio: Lynne M. Dearborn, Ph.D. joined the faculty at the Illinois School of Architecture in 2001 and is now Associate Professor of Architecture and Urban Planning. She currently serves as Chair of Architectures Health and Well-being Program and as Chair of the Ph.D. programs in Architecture and Landscape Architecture. Her graduate design studios focus on the creation of healthy and socially sustainable communities. Her research highlights adverse environmental and living conditions of low-income and other marginalized groups in the US and internationally and addresses questions of power and agency in seeking to advocate for more supportive environments for these groups. Through the use of community-based participatory processes and evidence-based practices, her design studios seek to ameliorate these unfavorable conditions in underserved communities around the world. She is the author of articles and book chapters on immigrant homeownership, the influence of subprime and predatory lending on low-income communities, and the effect of community-engaged learning on student outcomes. She is co-author with John Stallmeyer of Inconvenient Heritage: Erasure and Global Tourism in Luang Prabang (Left Coast Press, 2010). Her new book manuscript, Living Heritage as Economic Development: Entanglements of Hmong Modernity in Rural Thailand and the Diaspora, has been accepted for publication.